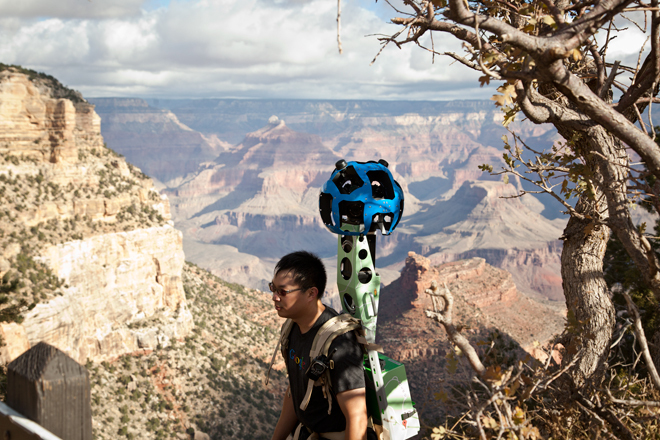 Soon you will be able to traverse the Grand Canyon from your own computer. But it’s not an excuse not to go! I’ve only ever flown over the Grand Canyon, and I really want to go. Now I can plan a trip a little better. Immersive photography lets people virtually go to places that used to require a visit. But instead of fully satisfying the desire to go to that place, it makes people want to go even more, and makes it easier to do. People looking for what makes your business great will have a stronger desire to visit after seeing your Google Business Photos tour than before they saw it. You can watch a short video about it at News On 6. This related article on Wired talks about how Google Business Photos allows people to visit places they would otherwise never go, such as Wired’s own office.